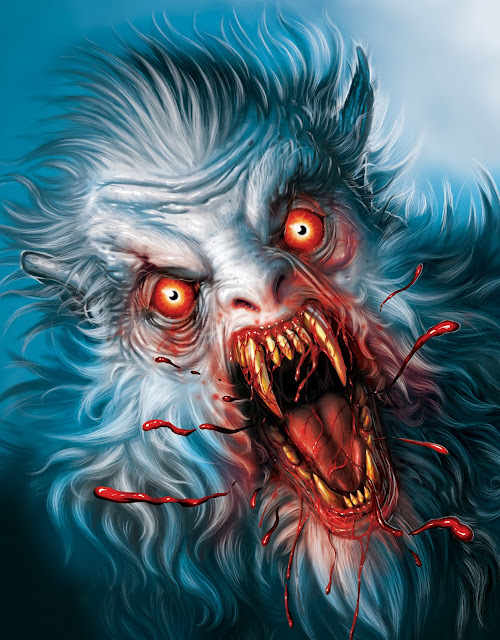 I love werewolves [who doesn't!] 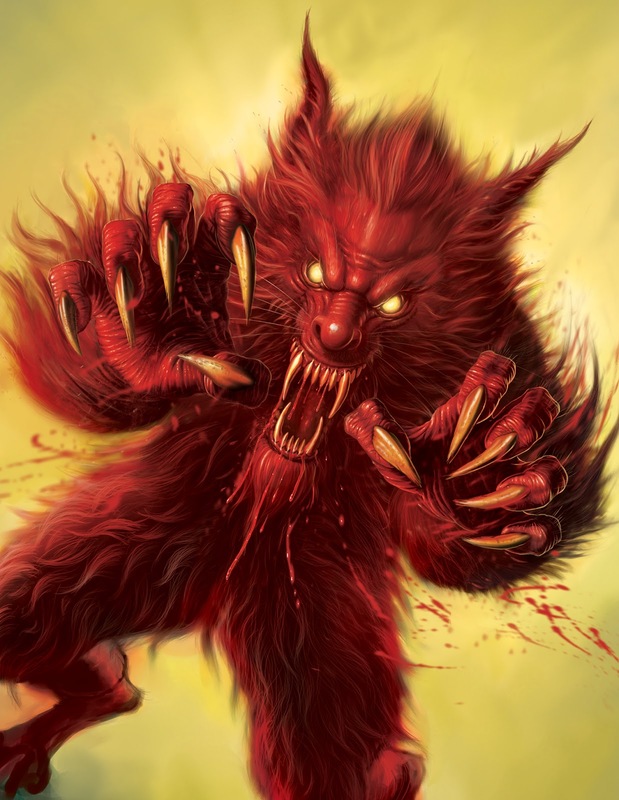 so I felt the lycanthropic urge to post these up! 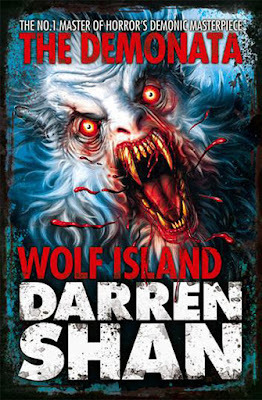 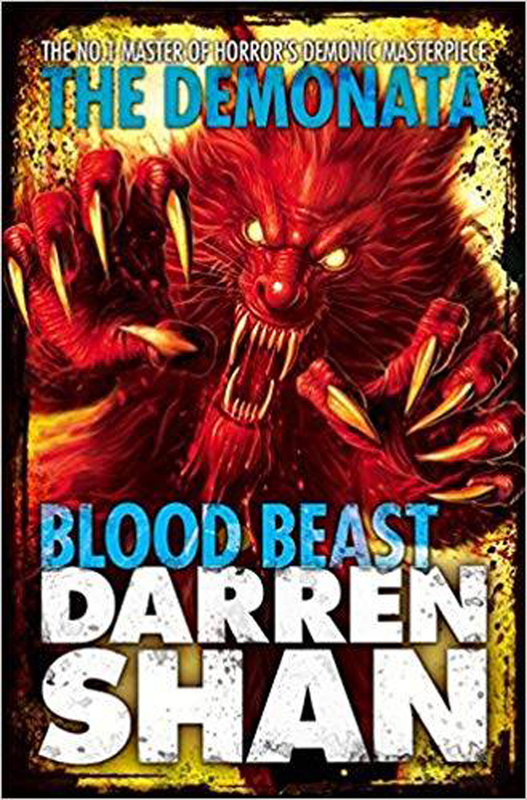 These were part of a series of books called the Demonata for legendary author, Darren Shan. As you would imagine, I loved every snarling, blood curdling minute creating these hairy terrors!